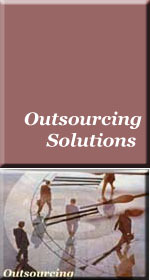 Advisal outsourcing solutions are the means to help our clients reduce development cost, mitigate project risks, assure quality advantage, and ensure business continuity. Through our network of Development Centers of Excellence in India and Vietnam, Advisal's cost effective and flexible outsourcing services provide you the best value for your money. After working with you to understand the scope of your business requirements, Advisal can quickly put together a team of project manager, system analysts, solution architects, programmers and testers. We are your teammates from the moment we start working together. Further, we can help you place this development team at the locations that most effectively support your cost saving, risk mitigation, and project oversight needs. To accomodate your specific needs, our talented resources can work on-site, off-site, or any-shore (on-shore, near-shore, off-shore). We can either scale up or downsize the assigned team on demand so that our clients can retain the flexibility of easing the peak workloads while avoiding the costs of carrying a large project team.  Deep Domain Expertise – We understand business operations that can translate into winning market strategies. Our system analysts and solution architects have decades of expertise on large transactional systems in diverse business domains including manufacturing, telecommunication, retail, financial services, government and non-profit entities.  Technology Capabilities – Our established technical know-hows and proven, well-documented processes and best practices are reusable for rapid deployment. Advantek has many software engineers with certification in Java, Microsoft, Oracle and Open-Source technologies.  SMART sourcing – Project results delivered by Advisal have the following qualities that are important to our clients: Scalable, Measurable, Accessible, Re-usable, and Timely. 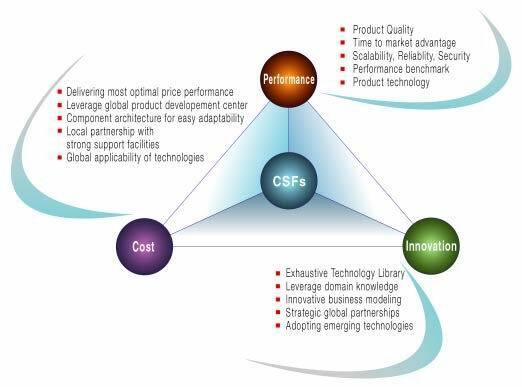  Performance & Quality – Customers can be assured of high Performance & Quality levels from the Advisal's software engineering processes that are CMMi certified.  Location & Cost Competitiveness – Customers can choose locations that give them the benefit of cost saving, market and technology advantages to ensure long-term business continuity.